Speakers and general delegates to the 2006 National SARRAH Conference were requested to put forward recommendations based on the presentations at each session. 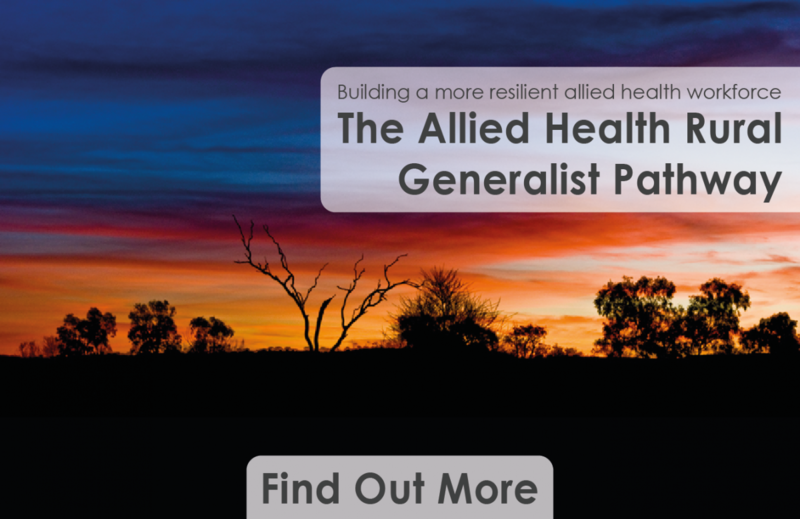 These recommendations informed policies and proposals intended to improve access to allied health services in rural and remote Australia. There was increased information regarding the allied health workforce through the collection of data relating to distribution and characteristics of the allied health workforce. A key focus of the recommendations also relates to the education and preparation for rural practice for allied health entry level students.